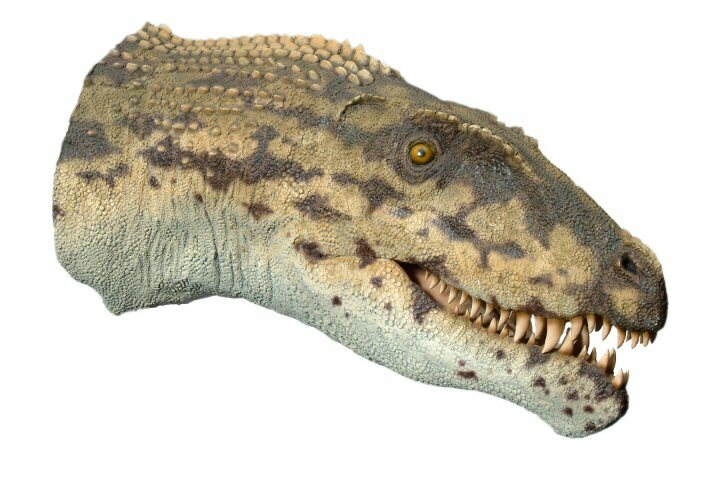 Postosuchus evolved in the Late Triassic period. 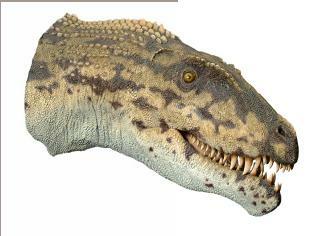 Its skull was short and broad, and it had a narrow snout and deep powerful jaws. It had heavy-duty armor consisting of rows of plates covered its long back. It was the top carnivore of the age. It had a unique upright stance with straight legs directly beneath its body suggesting a quick and efficient runner. It is sometimes called a "running crocodile". It had longer back legs than front legs. 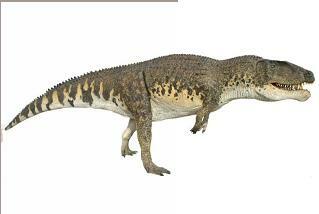 Some paleontologists believe it ran on two legs, but the majority think that it did so on four. 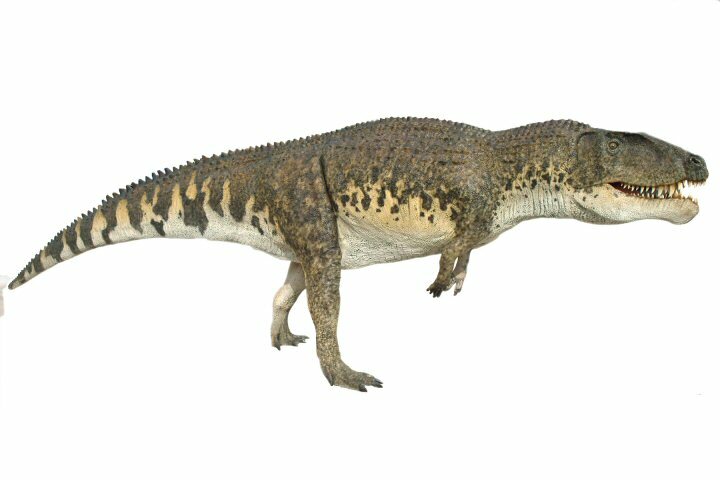 Postosuchus was an archosaur ("ruling reptile"), a major group of living and extinct reptiles that includes crocodiles, dinosaurs, pterosaurs and birds. It was on the line to crocodiles, but it was not a crocodile itself. There have been several Postosuchus fossil finds in the Petrified Forest in Arizona, and Post Quarry in Texas, both in the USA.